Q: Why is it important to get your customers to interact with your brand in a live setting? TW: For us, it’s to get our customers beyond the brand. I’ll be honest — people buy from people. It’s our job to make our customers feel the brand through our people — whether that is salespeople, executives, marketers, or developers. Brand experiences and events give us the opportunity to impress customers, prospects, and partners with our people. Q: What audiences are you trying to reach? Is that changing? TW: We are trying to reach decision-makers across all lines of business. 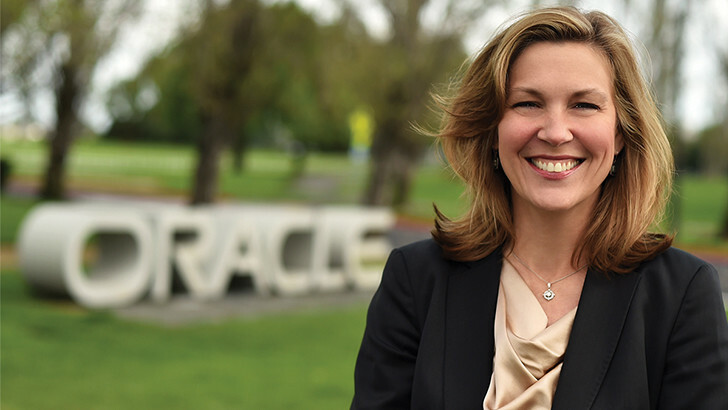 This has been an evolution for Oracle. With cloud computing, business-solution decisions are being made at all levels within the organizations. It doesn’t matter if it’s a startup, a small to mid-size organization, or a large corporation — they all have the same challenges, just on a different scale. We need to speak to them in their voice and help them solve their biggest business challenges. Q: What changes do you see in the way businesses are approaching brand experience and experiential marketing? TW: By and large, businesses are really starting to embrace and employ customer-based engagement models. Experience design is becoming much more personalized. Perhaps fewer individuals are touched, and that’s okay, because the purpose and the goal is to drive positive feedback that spreads to others in an exponential way via digital, social media, and word-of-mouth communications. Q: What do you measure and how? 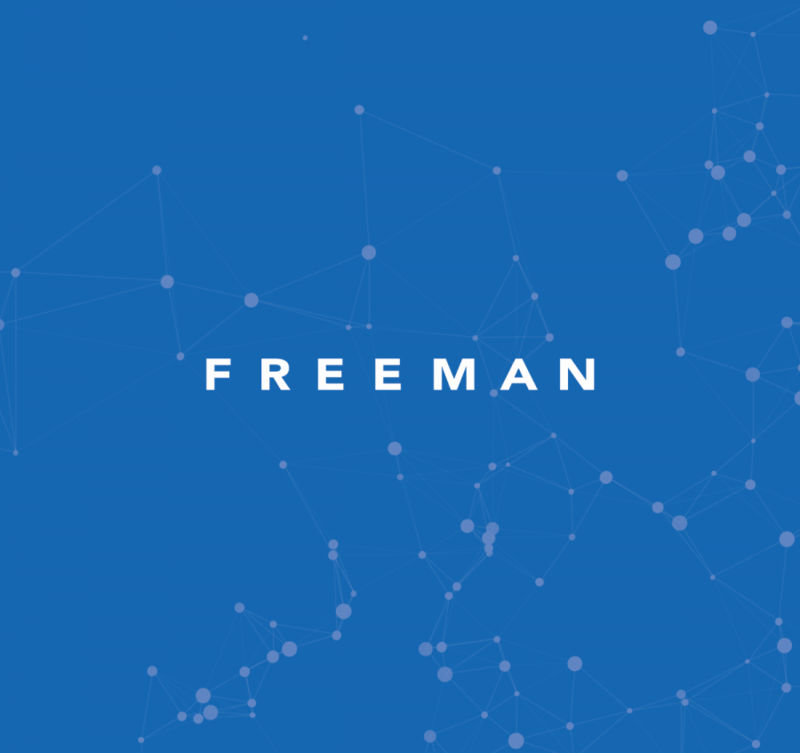 TW: We measure everything from media coverage to social amplification to analyst reports. This includes both the immediate and the long-term coverage, the tone, and, of course, the impact of the event on customers’ both near- and long-term buying decisions. Our goal is always to create advocates who impact the decisions of others. Q: Okay, a few fun questions. How does it feel to be named captain of the B-to-B Dream Team? TW: I am honored and humbled. Flattered, really. This is an amazing team and I am not sure I’m deserving of the role of captain. I love working with my team at Oracle and I am sure I would love working with this Dream Team. We are all only as good as the team, so I view this as recognition for my whole team. Q: Tell us a little about the culture at Oracle. TW: It’s great. You will hear people say that Oracle feels like a startup in many ways. Even with 135,000+ employees, it is amazing how quickly direction is set and teams can align to it. And the Oracle marketing department is full of opportunity. We have great leadership that cares about the details, loves to brainstorm and collaborate, and doesn’t believe in layers. It’s a great team environment with great people to work with. It’s fun. Q: What is one natural talent you wish you could be gifted with? TW: I wish I were more musically inclined and could sing or play the piano. I love to listen to music. Everything from Amy Winehouse to Ella Fitzgerald to Pearl Jam. My favorite music is jazz, but I also love Eddie Vedder’s deep voice. To be honest, though, if I wasn’t doing what I am doing now, I would probably be an art expert of some sort, working at a museum. My favorite is modern art; I love Picasso. I love learning about the history of the art, the times, and the life that influenced the artist. It’s fascinating.